Looking for Power Equipment, Lawn Mower Sales, Parts or Repair in Frederick, Howard, Montgomery or Carroll County MD? Woodbine Equipment & Supply has you covered! Woodbine Equipment & Supply LLC, located in Woodbine MD, is a reliable choice for homeowners and contractors in Howard County MD, Frederick County MD, Carroll County MD & Montgomery County MD in need of outdoor power equipment, lawn and garden equipment, and lawn mower sales. Other services include chain and blade sharpening, hydraulic hoses made while you wait, maintenance and repair services for lawn mowers and other outdoor power equipment including chain saws, trimmers, blowers, generators and more. 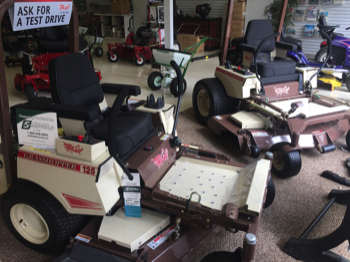 We offer lawn mower sales, mower repair, mower parts for todays top brands like Bobcat, Toro, Grasshopper & Little Wonder for homeowners, lawn and landscaping contractors in Frederick, Mt. Airy, Sykesville, Eldersburg, Marriottsville, Columbia, Ellicott City & Damascus MD. We also service and stock parts for our full line of power equipment including chain saws, trimmers, blowers and generators. Woodbine Equipment & Supply, located near Frederick, Mt Airy & Colombia MD, specializes in lawn mowers and lawn care equipment. 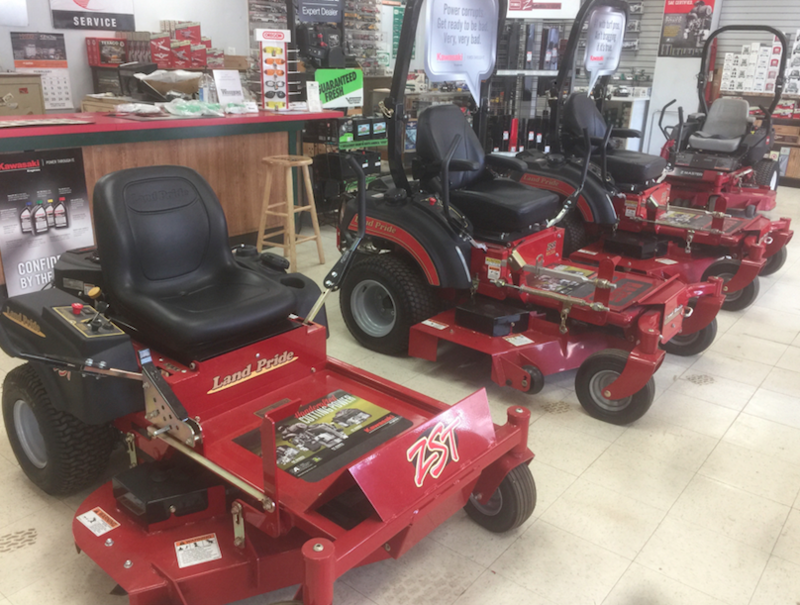 Whether you need a new mower, lawn mower repair or parts for top brands like Bobcat, Toro, Land Pride, Grasshopper & Little Wonder, we have you covered and are located a short distance from Frederick, Mt. Airy, Sykesville, Eldersburg, Marriottsville, Columbia, Ellicott City & Damascus MD. 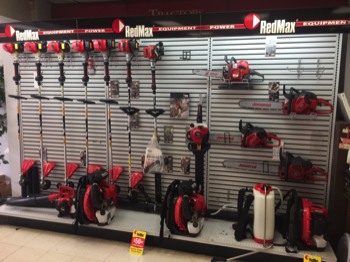 We stock a wide selection of top brand lawn and garden equipment including Trimmers, Weed Wackers, Leaf Blowers, Chain Saws, Hedge Trimmers, Edge Trimmers, Chippers / Shredders and Generators. Our customers include home owners and contractors from Frederick, Mt. Airy, Sykesville, Eldersburg, Marriottsville, Columbia, Ellicott City & Damascus MD. Woodbine Equipment & Supply offers outdoor power equipment parts, vast selection of OEM replacement parts, kits, assemblies, and more from a range of quality outdoor power equipment manufacturers. 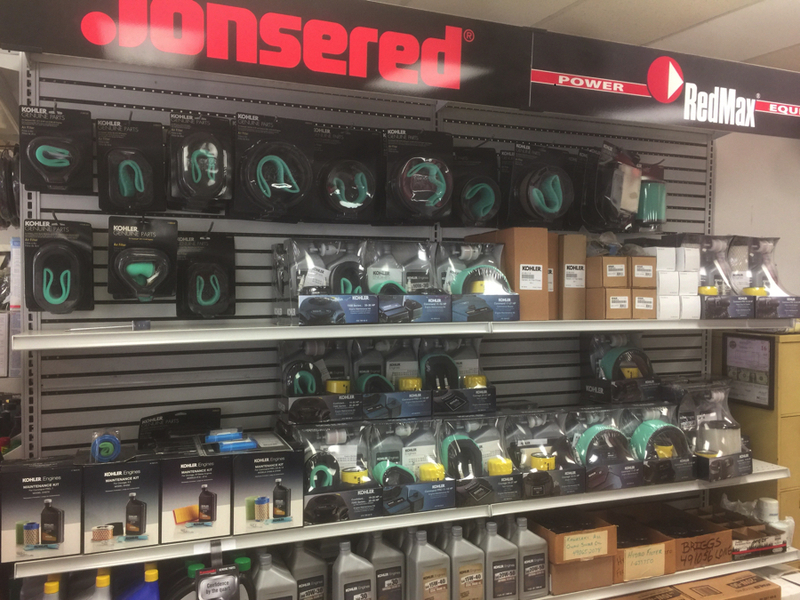 Our extensive inventory of outdoor power equipment components and parts are ready for local pickup or available to ship from our Woodbine, MD showroom. Wether we’ve sold it or not, we offer maintenance and repair for all makes and models of outdoor power equipment and lawn/garden equipment such as lawn mowers, Snow Blowers, Leaf Blowers, Weed Trimmers, Hedge Trimmers, Edge Trimmers, Chain Saws, Pressure Washers, Chipper / Shredders, 2-Cycle Engines, 4-Cylce Engines, Small Engines, Generators, Chain Saws, and more. Our technicians are highly trained and up-to-date with all the latest makes and models of equipment, as well as older equipment. 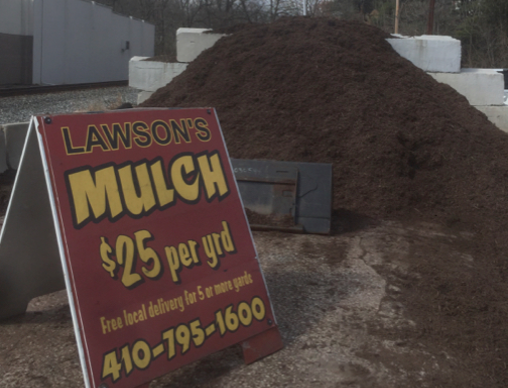 We offer a variety of additional services, including hydraulic Hoses made while you wait, bulk mulch (Sales & Delivery), make and sharpen chains for Chain Saws, Blade Sharpening, Pick Up & Delivery on Equipment, Financing, and more! Our Howard County lawn mower repair technicians go thru continuous technical training to keep up with the new technology used on lawn mowers and equipment. We will do everything possible to find, repair, or sell any product on the market, as well as having the knowledge to maintain and repair older models. Never be stuck without the equipment that you need to run your business or maintain your property. Woodbine Equipment offers pick up and delivery services. Call for details.